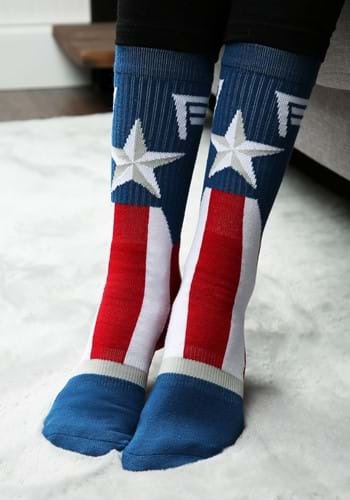 The patriotic superhero with his head firmly on his shoulders, Captain America is decidedly one of the greatest superheroes. 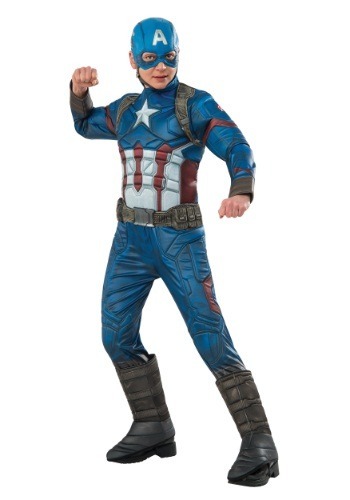 Whether it is the Avengers' Captain America costume that you are after or the traditional once, we have you covered. 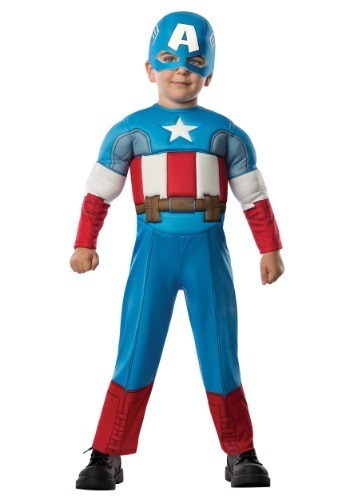 If you want to channel this buffed up superhero in the perfect costume, you need to check out our handpicked collection. 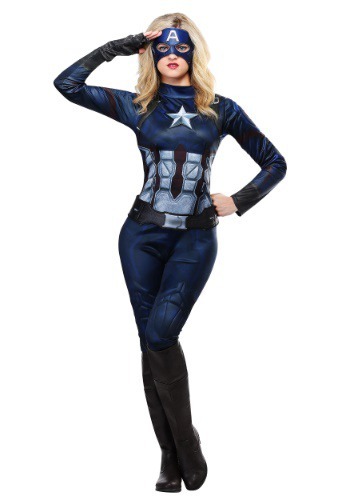 And Captain America costumes are not just for the men, the girl geeks too can step into one of these and feel like a superheroine. 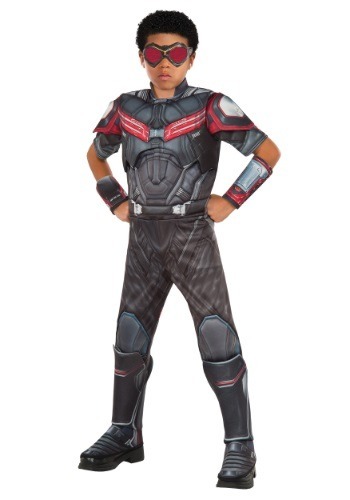 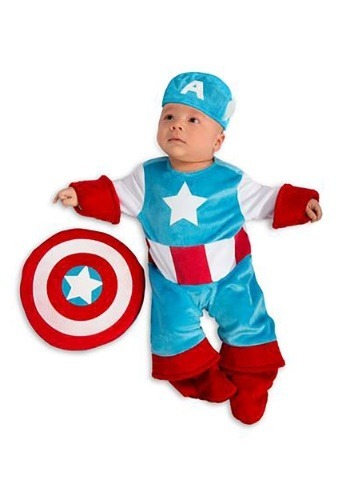 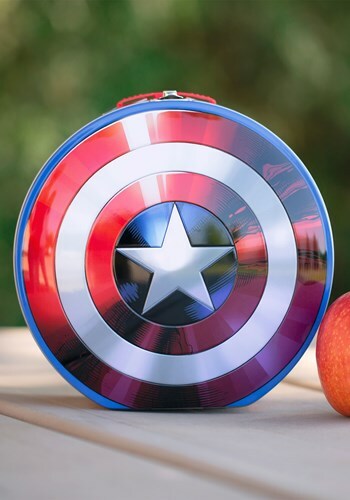 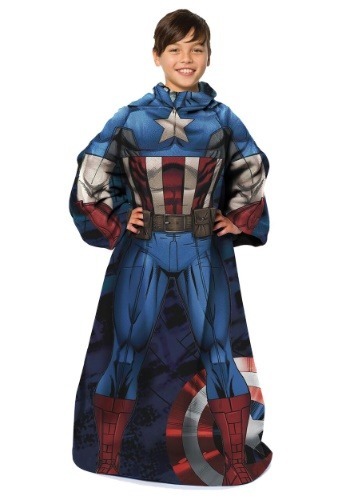 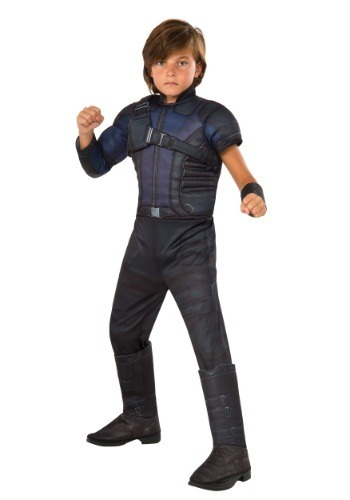 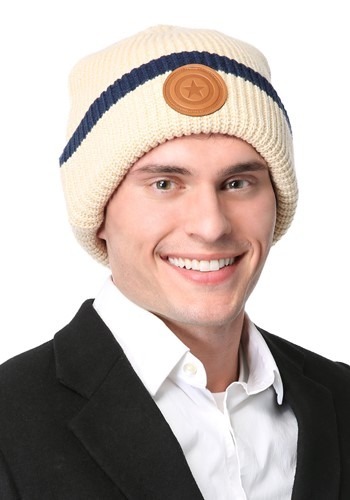 In fact, given the availability in sizes, you can even have your little one dressed up as Captain America. 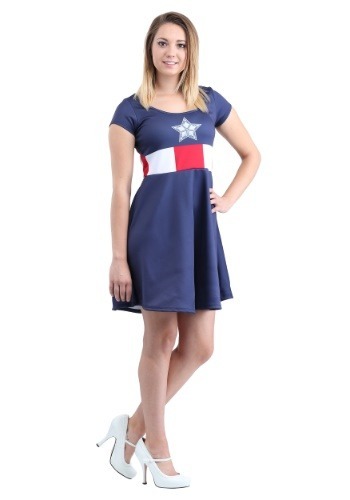 The costumes have been specifically handpicked by trusted sources to bring the best collection to you and at affordable prices. 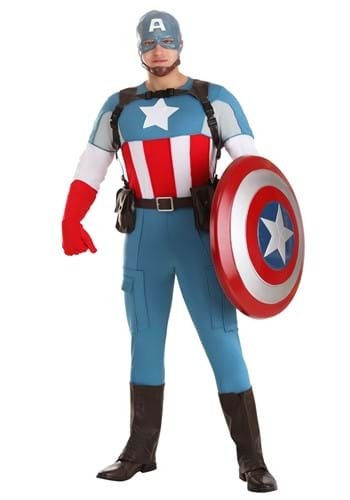 And if like Captain America you are patriotic and want to honor the red, white, and blue, you would love our costumes. 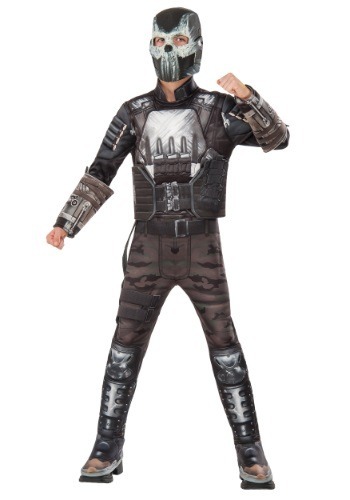 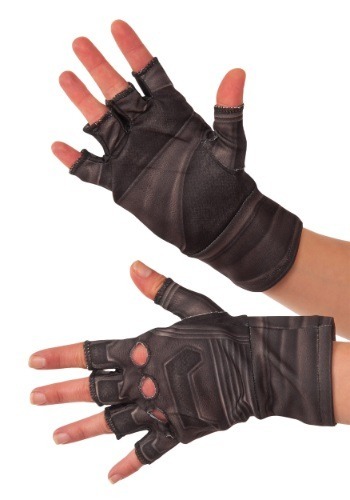 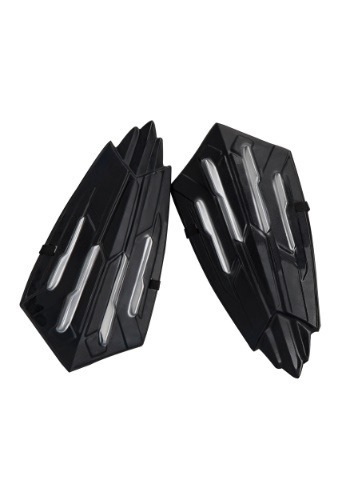 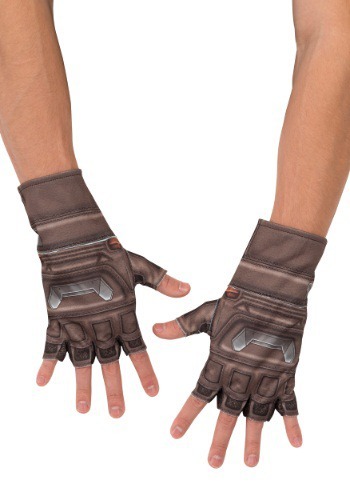 Browse today to pick one and rock the next comic con or Halloween.